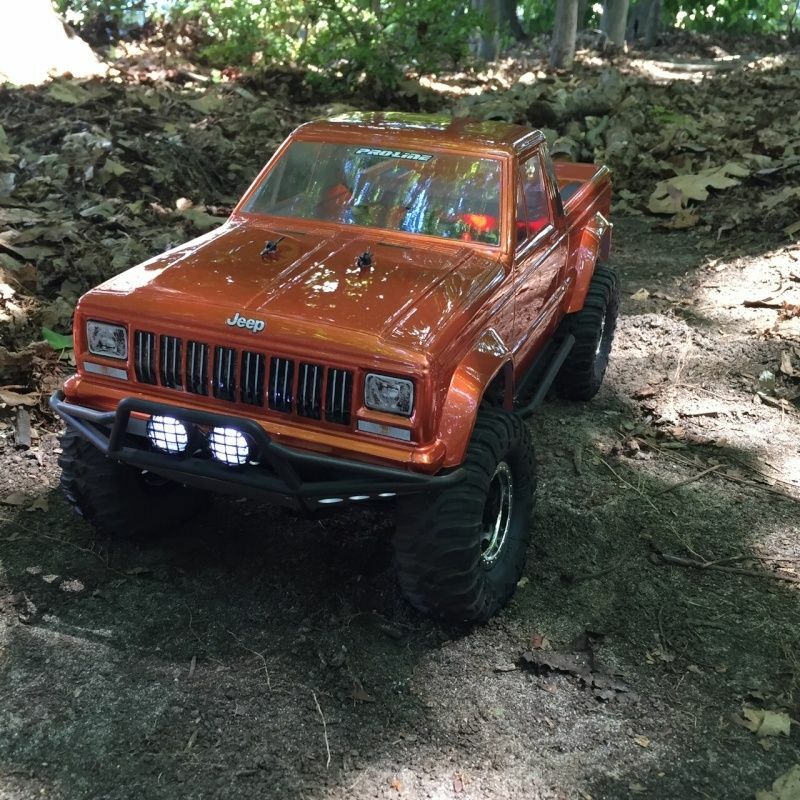 jeep - NEWBIE SCX10 Jeep Comanche! 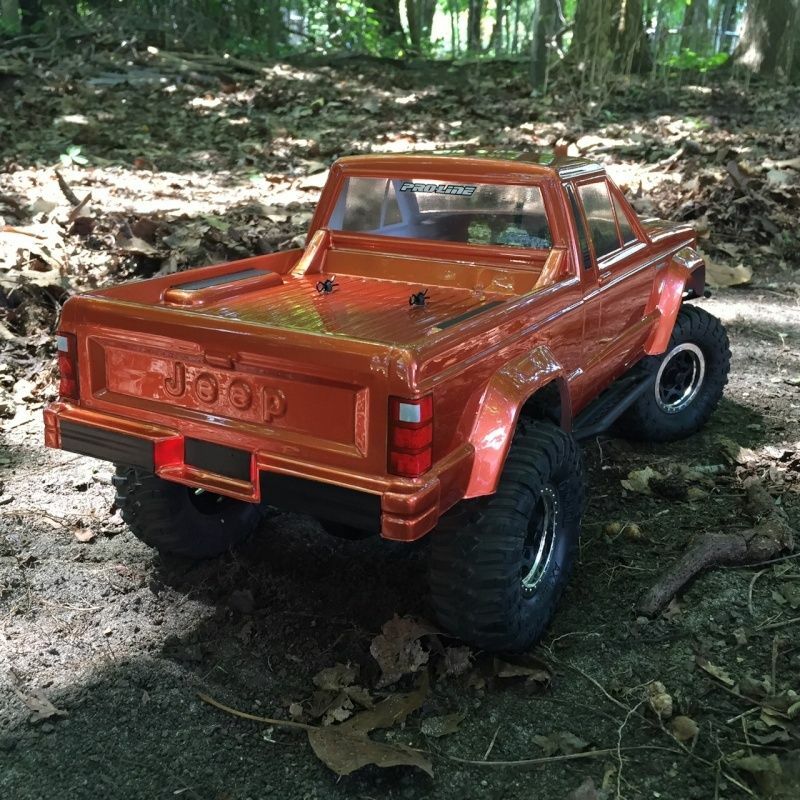 Re: NEWBIE SCX10 Jeep Comanche! Where did u took those photos at? boolean21 wrote: Where did u took those photos at? 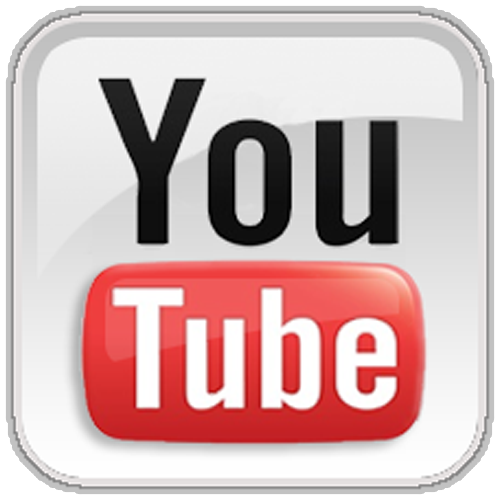 I have a wooded area near my home that I made into a scale trail - here are a few clips with my CC01 Pajero - enjoy!